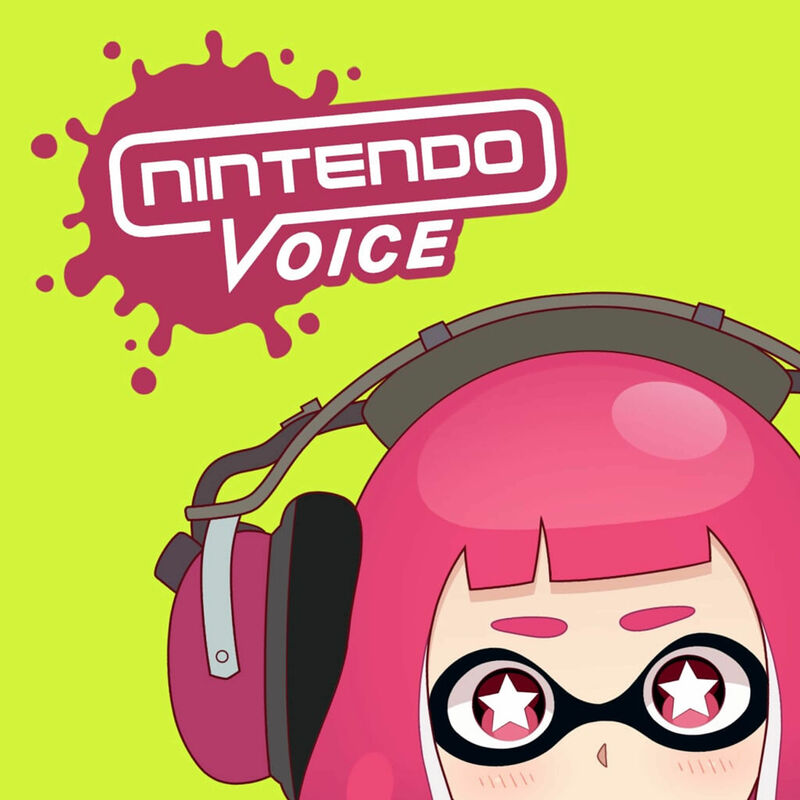 Hello there and welcome to episode 148 of Nintendo Voice! This episode was recorded on the 1st of August. On this episode, the full crew is here Lewis Pugh, Harrison Milfeld and Colin Crompton. After that, we then dive into some news and that's the show!